These papers arose from IGCP 516, a meeting held at Delhi University, in October 2007. 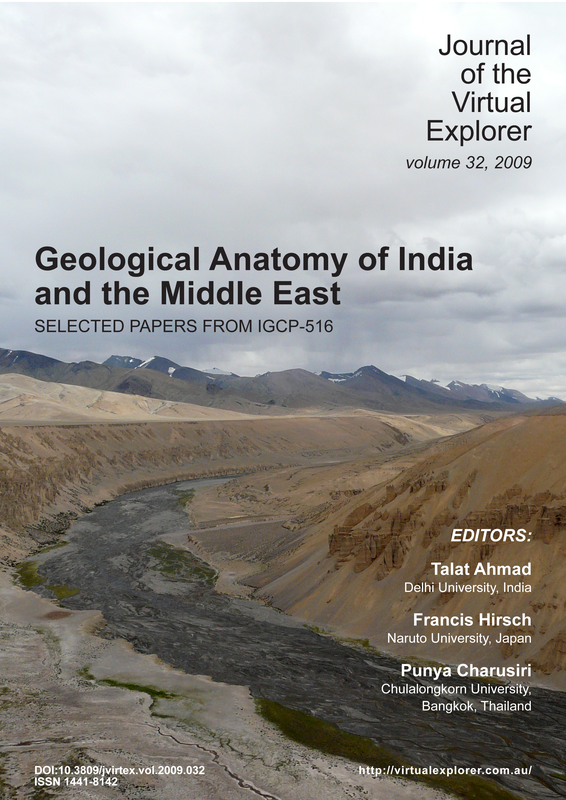 The papers in this volume are works focussed on the geological evolution of India and the Middle East. Other volumes cover East and Southeast Asia.